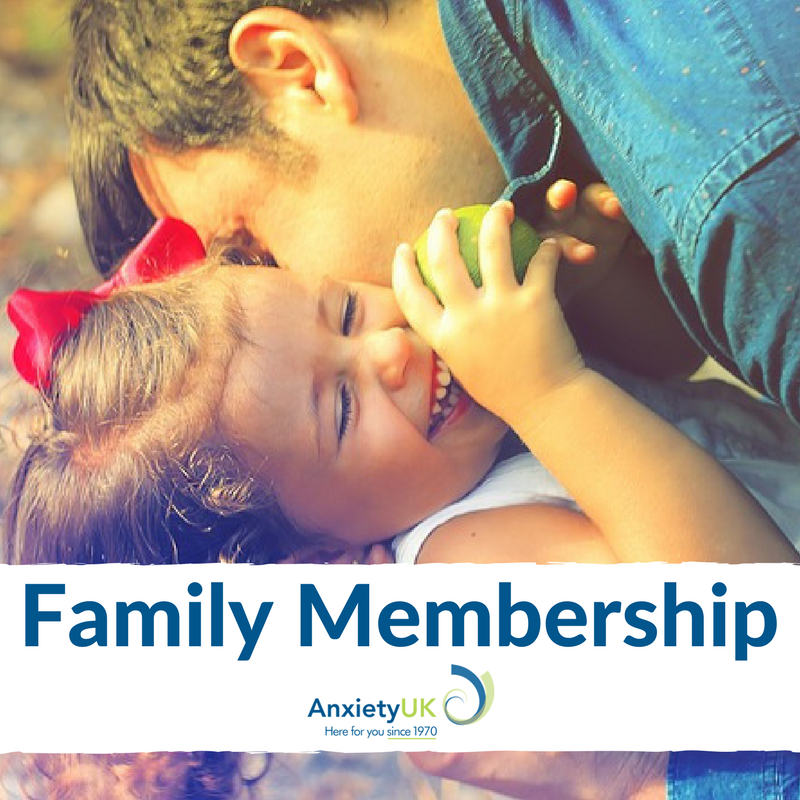 Your family can receive vital support by taking out a Family Membership with Anxiety UK. 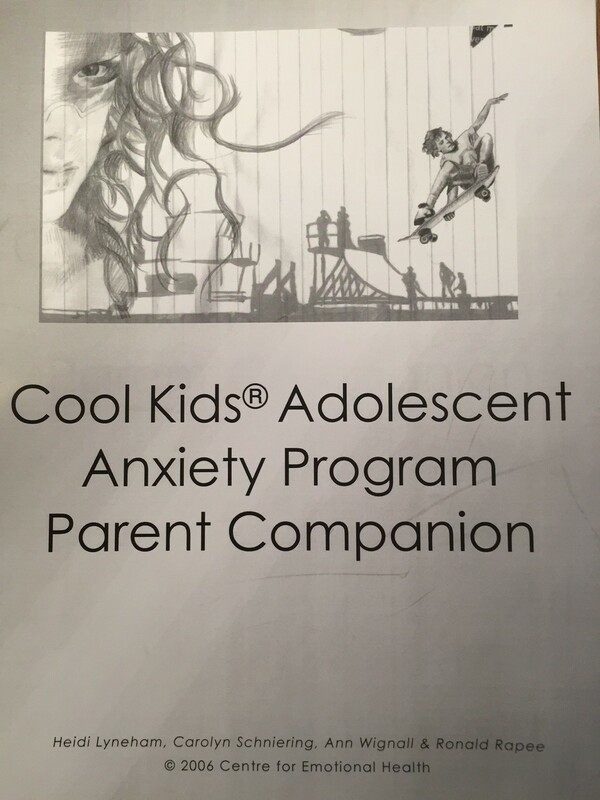 By taking out a Family Membership you will not only save money, but you will also have access to a wide variety of materials from how to care for somebody in the family living with anxiety to how best to support the mental well-being of your children. 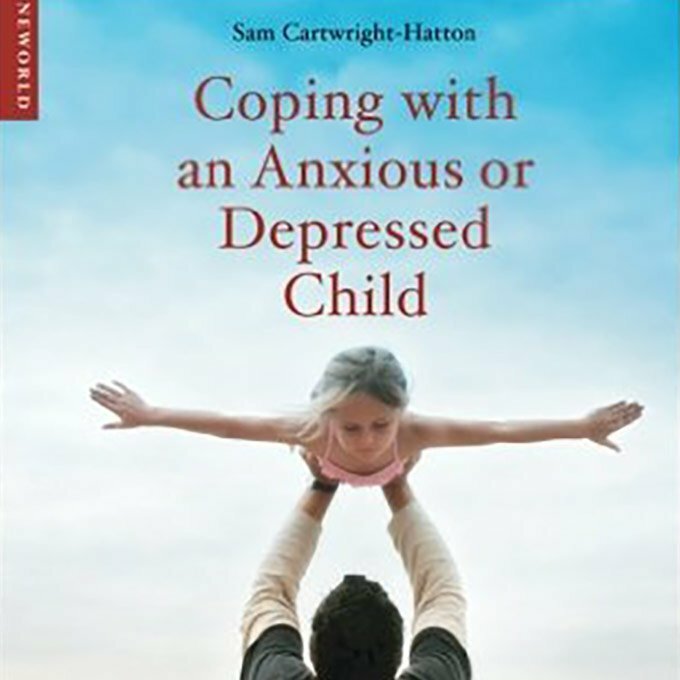 Membership packs and Headspace codes will be sent within 2 working days of receipt of payment. 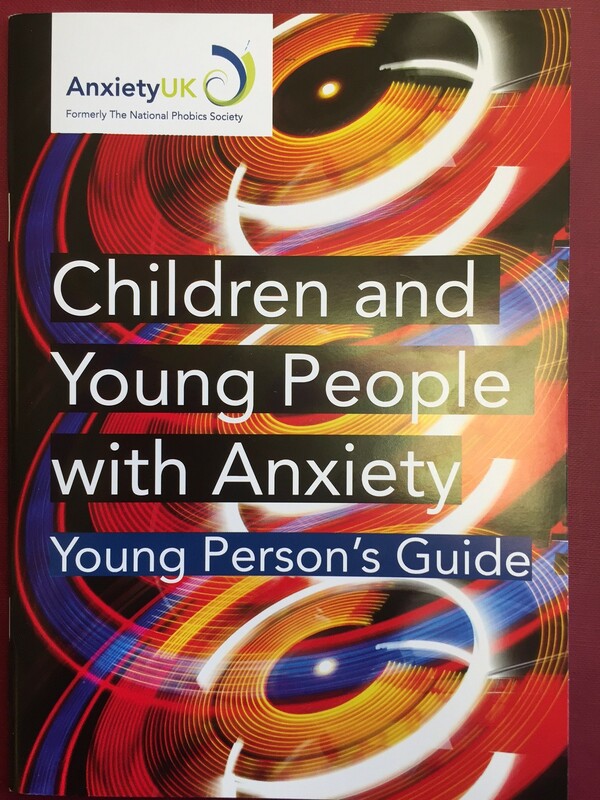 If you have not received your pack after this time, please contact admin@anxietyuk.org.uk.